Keep refrigerated. Cooking Instructions: Microwave in Bag: Pierce bag with fork and place on microwave-safe plate. Microwave on high for 4-5 minutes (Due to differences in microwave ovens, heating times may vary) or until tender. Remove plate from microwave. Open bag carefully, as the vegetables will be very hot and the bag may vent. 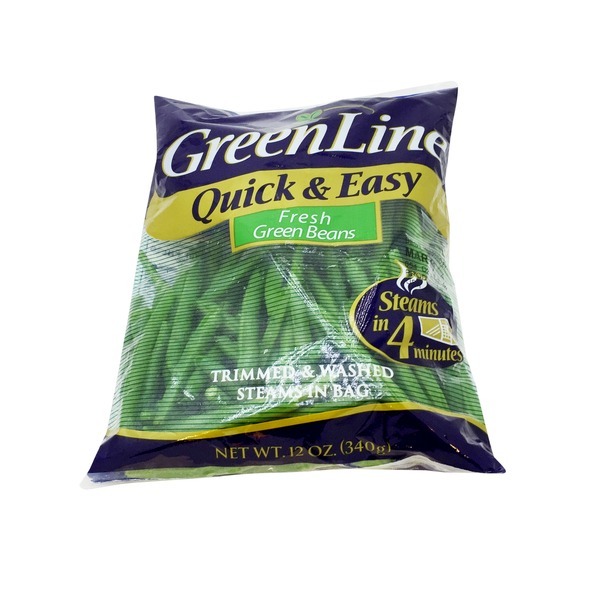 Stovetop: Remove beans from bag. Bring 1/2 to 1 cup of water to a boil, add beans and cover pan. Steam 4-6 minutes until tender. Drain and season to taste.